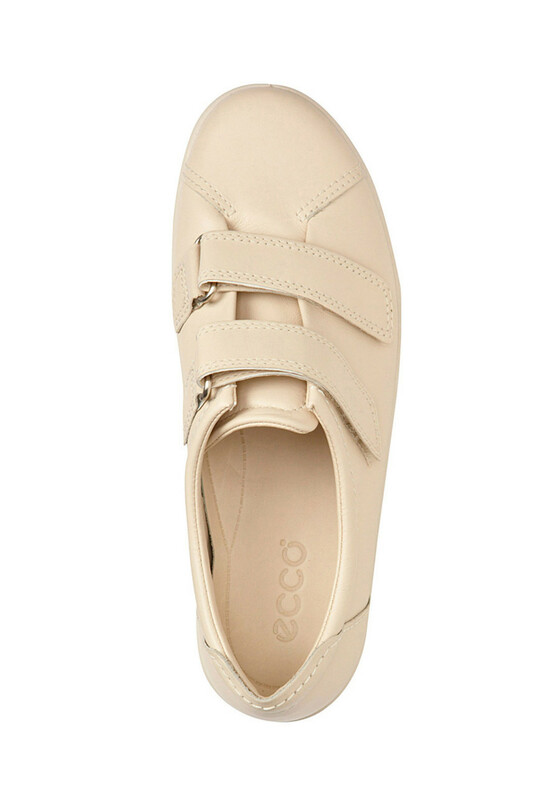 Practical casual shoe from Ecco with easy-close straps in naturally soft, light and breathable style. 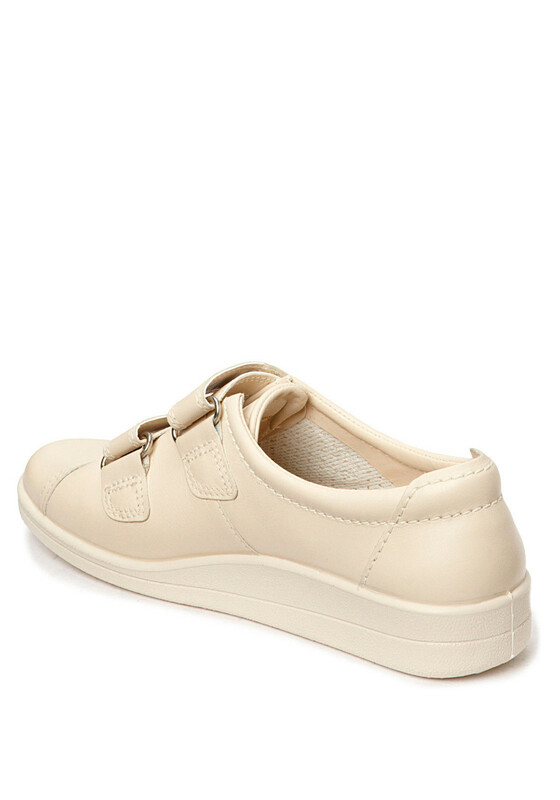 A classic design suitable for everyday wear. 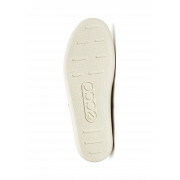 A moisture-absorbent air circulation system creates the perfect inncer climate inside the shoe. 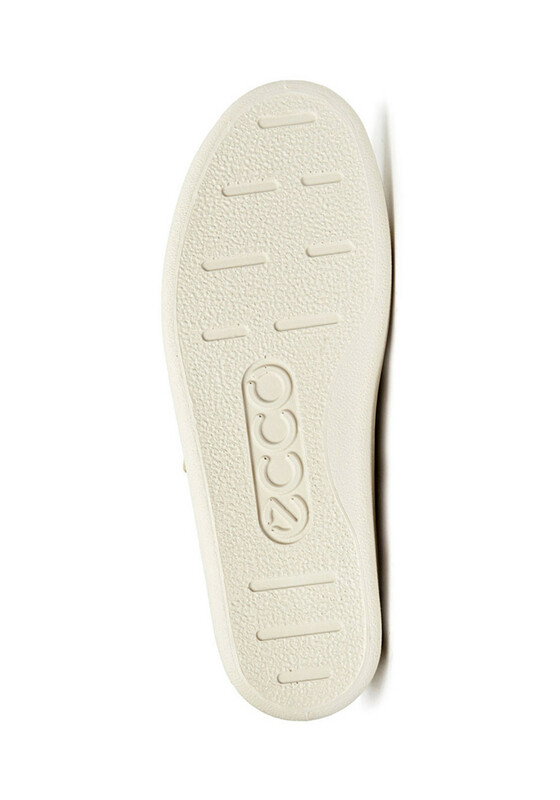 Lightweight flexible sole built with DIP Technology.